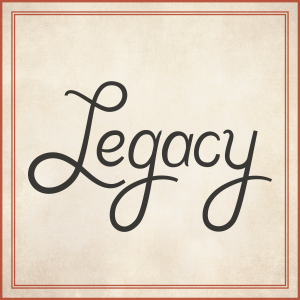 Legacy is a podcast that shares stories from older generations for insight into the world today. These are cautionary tales, advice, and inspiration from those who’ve lived through our closely-connected past. In each episode, we highlight one extraordinary person whose story can provide context and guidance for the next generation. We explore addiction, prison reform, policing and more. Legacy hopes to open up cross-generation conversation, to learn more about important issues today — and to hear some badass stories. Listen on iTunes on the website, or anywhere else you get your podcasts.